Choose from our range of mouth-watering steaks, which are hand-carved and grilled to perfection. We use only Certified Black Angus beef for all the steaks. Our award winning fresh seafood is made using the finest ingredients from around the world. Our seafood is always fresh, never frozen. 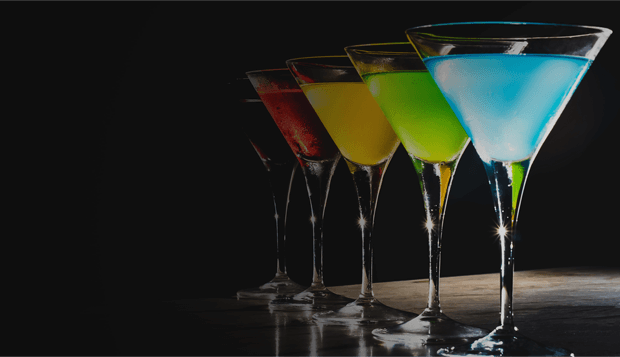 Our cocktails are specialty crafted with fresh ingredients and are flavored to perfection. They are known for their great taste. 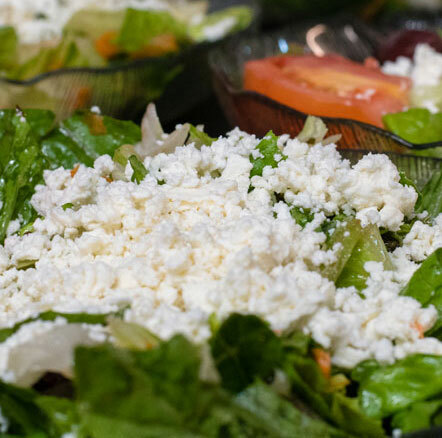 At the Progress Grill, it is our pleasure to offer you nothing but the finest steaks and seafood in Central PA. With the highest quality ingredients, prepared fresh daily and cooked to perfection, the Progress Grill simply has the best food around. The Progress Grill is Harrisburg’s longest-running, award winning restaurant. Everything on the menu is prepared fresh daily by owners, John and Nick Karagiannis. 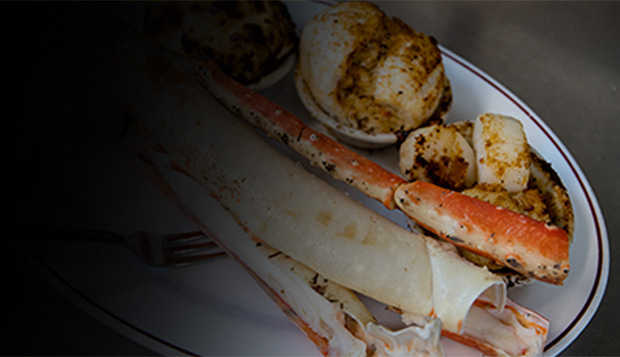 For over 35 years, Progress Grill has been offering Harrisburg’s best mouthwatering steaks and award-winning seafood, alongside delicious cocktails. Progress Grill’s mission is to prepare and serve the freshest and best steaks and seafood to their customers. Are you interested in learning more about what we have to offer you? We are more than happy to provide additional information about our restaurant. For pricing details, service timelines, menu information, or any other questions you have, contact us through the form below. For reservations, please call the restaurant at 717-652-7348 or 717-652-9844. Calling at least 24 hours in advance is recommended. (Unfortunately, Progress Grill does not offer online reservations at this time).